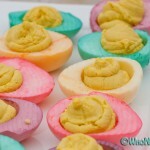 Easter Peanut Butter Cheerio Cups | Who Needs A Cape? 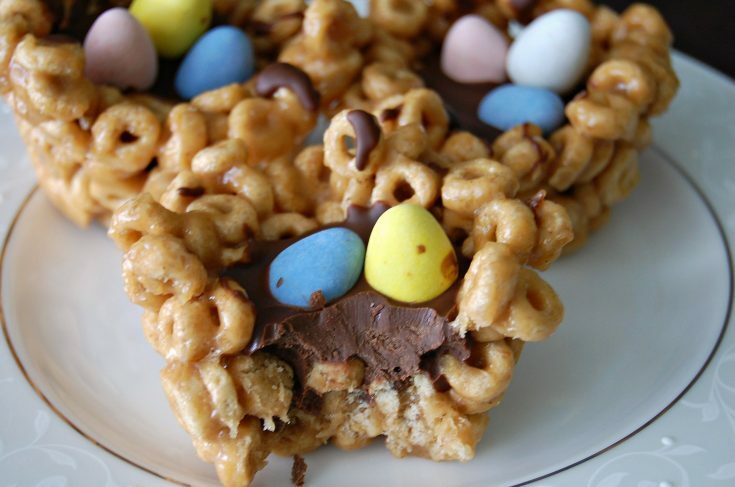 These Easter Peanut Butter Cheerio Cups are a fun and tasty holiday treat. 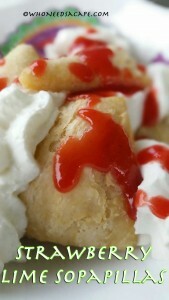 Easy to prepare, let the kids get in there and help too, they’ll love these. 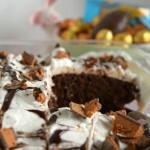 Easter is such a great time to make sweet treats! I love it. 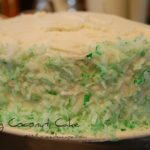 And my boys love anything that’s crazy – mom you put candy on a dessert? They are sold! Ok my husband gobbled these up as well…ok and me too! They were delicious and I loved them. They were so cute on our Easter Dinner Table as the start dessert. 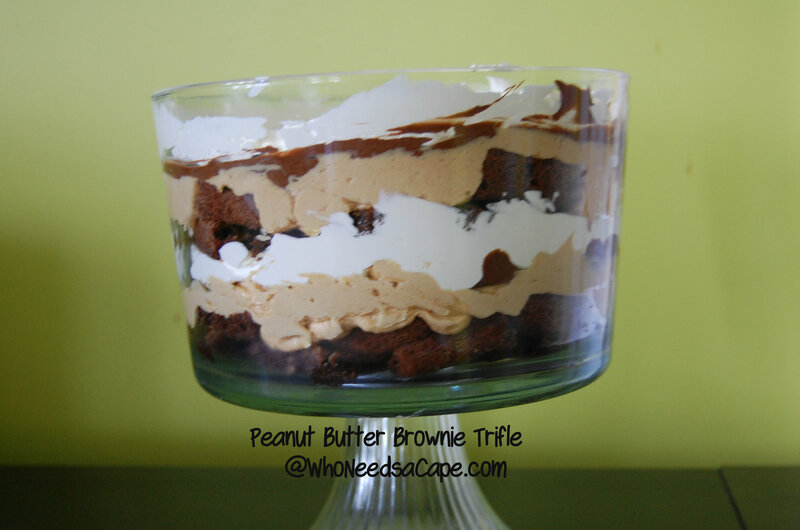 Peanut Butter and Honey Cheerio bars are an easy favorite treat here. 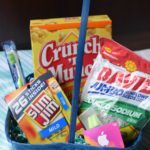 I took them and made them into “cups” or “baskets” to make a playful Easter treat. If you don’t feel like making the cups (honest they are easy but I get it) just make them into bars and place the chocolate and candy on top. Either way you’ll be a rock star for giving such great treats. 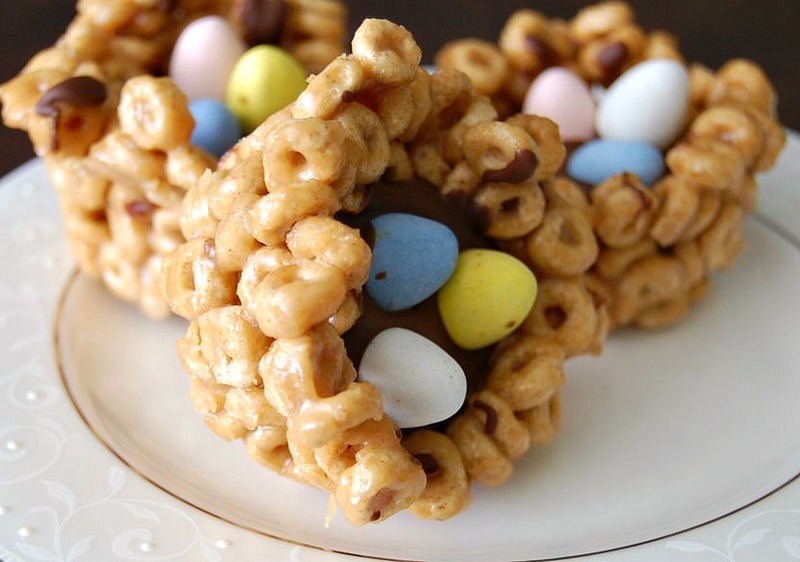 Another reason you’re going to love Easter Peanut Butter Cheerio Cups is that you can take them anywhere. Going to your sister’s house for an Easter Brunch? These travel great. Going on a picnic? Yup you can take them there too. Honest – you’re going to want to make these more than once so start early! Tell me what one of these yummy treats you’re going to make – and you HAVE to tell me how much you love Easter Peanut Butter Cheerio Cups! Using your spoon or your hands place more of Cheerio mix to start building the "cups" along the sides of the tins. Continue doing this until you have enough of a cup to place chocolate in. 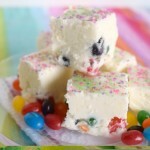 YUM… I love dessert that has candy on it. Thanks for sharing on Foodie Friends Friday. These are very special Easter treats! 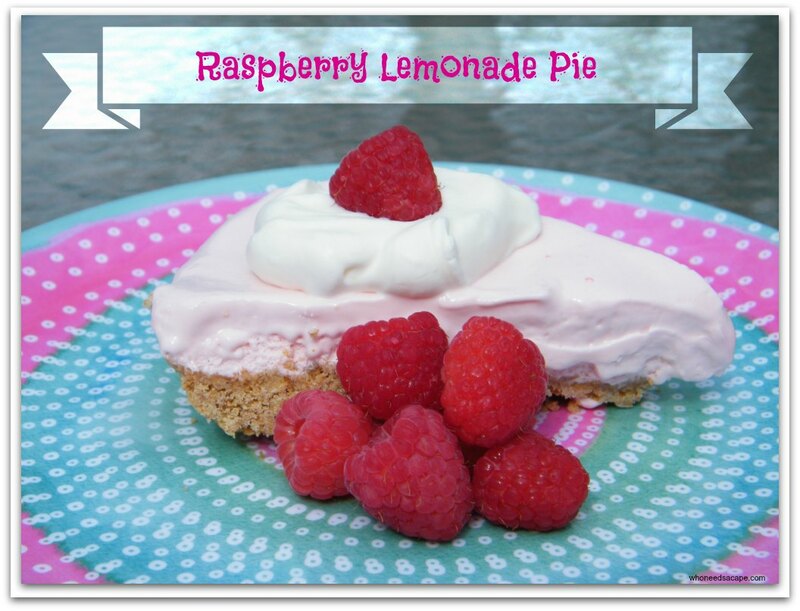 Thank you so much for sharing your awesome recipe with Full Plate Thursday and have a great weekend. Yum! One of our favorite treats is O Cookies, but I never thought to mold them into nests or anything. So cute! Thanks for sharing at Pinworthy Projects. These are so cute, and look so yummy! They look pretty and so yummy! Thanks for sharing this at my Facebook Milestone Link Party :)! Such a creative idea! Easy and fun for the kids to do. 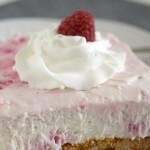 Thanks for sharing on Wednesday’s Recipe Roundup.